As we march forward (through the snow) toward springtime in Maine, mother nature has put a slight delay on our plans, adding another 12″ of overnight snow to the shores of Bear Lake. Ski enthusiasts in the area are dreaming about open slopes well into April, but indeed those hopes could be dashed with a nice sustained thaw. We’ll wish for that, and keep you informed. 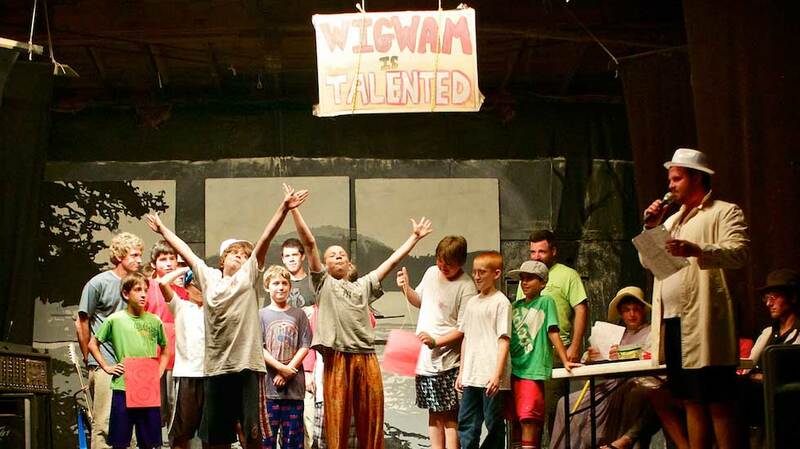 As paperwork and preparation for 2014 begins in earnest, it is with great pride that we report that close to 70% of Wigwam’s 2013 staff will return for the C IV, and we also learned recently that the amazing Kimberly Cronin, who directs our favorite day trips, has three (and possibly four!) days a week available for Wigwam this summer. Mining trips, Frenchman’s Hole, Rattlesnake Pool, Lord’s Hill… can not wait for another incredible Wigwam summer! Previous Post2014…The winter that just keeps giving.Next Post50 Most Amazing Summer Camps in the U.S.